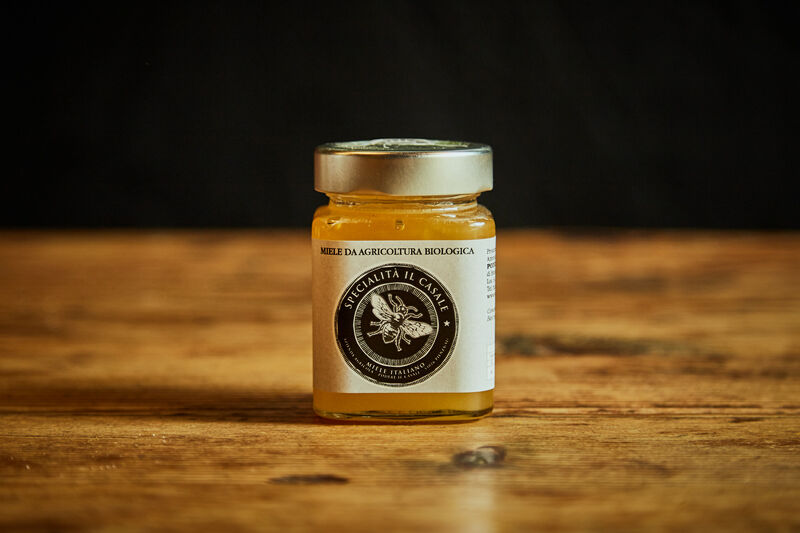 Organic Sunflower Honey - Podere il Casale, Tuscany. Organic Garden Restaurant, services, products. 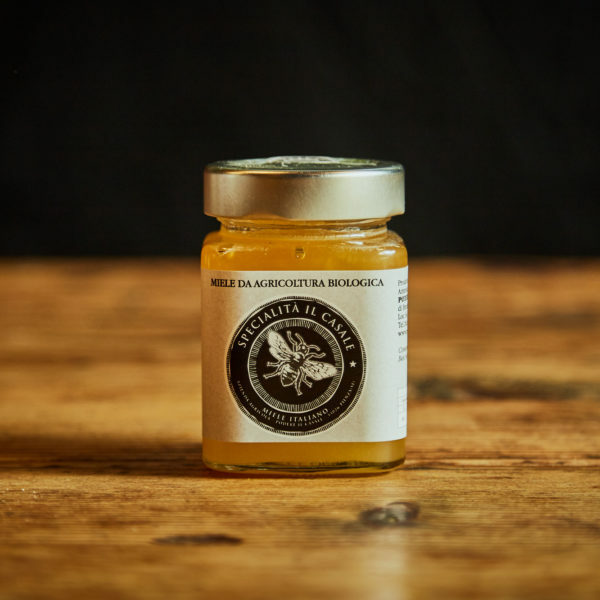 Our organic sunflower honey schows an intense golden colour. Its intense flavour is suitable as a pairing for middle aged cheeses and will lighten up your breakfast feasts.